Qualcomm has accused Apple of stealing trade secrets and passing them along to Intel to help the chipmaker improve the quality of the modems it supplies to Apple. In its latest filing, Qualcomm has asked a judge to add the new accusations to an existing lawsuit scheduled to go to trial in April 2019. Qualcomm in preparation for the aforementioned lawsuit discovered evidence indicating Apple engineers repeatedly provided source code and other Qualcomm IP to Intel engineers to help improve the performance of their modem chips. According to CNBC, Qualcomm doesn’t provide direct evidence of this but references back-and-forth discussions between Apple and Intel engineers as well as Apple’s source code development history. Apple began using Qualcomm modems in its mobile products in 2011. As relations between the two companies went south, word spread that Apple was looking for a new supplier for modem chips. Teardowns of the latest iPhones reveal the use of Intel modems, not Qualcomm parts. 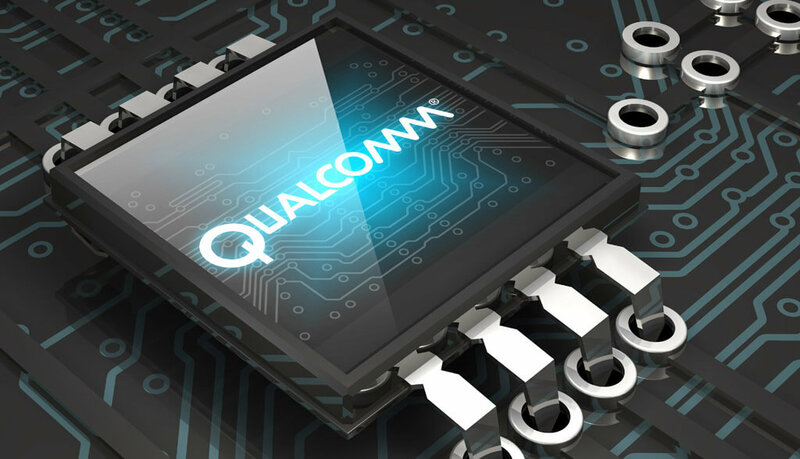 Qualcomm's general counsel, Donald Rosenberg, told CNBC that "unlawful use of Qualcomm's valuable trade secrets to try to help a competitor catch up irreparably harms us and must not be allowed to continue." Intel is not named as a defendant in Qualcomm’s lawsuit. Sounds like a reach. What is Apple going to tell them? Qualcomm's IP is in the hardware isn't it? Source code to what exactly? How to write drivers for the Qualcomm hardware? Again I don't see how that information is confidential. It certainly doesn't reveal how to build a gbit capable 4G device. The software side is just as important as the hardware side and it's not like Intel doesn't have access to Qualcomm chips. They would have to forensically disassemble the chips to work out proprietary info. It would be quite a resource investment to do such a thing and hard to cover-up I would imagine. Reverse engineering drivers - wouldn't they be able to just jailbreak an iPhone and get the bin dumps? Sounds trivial in comparison - what is Apple going to provide? Qualcomm tips and tricks? As if Intel doesn't have the money and personnel to do so, and checking the hardware is not that hard with the right tools. It's the instructions on the chip that are more difficult to replicate. As for what Apple provided, I'm not very sure but one thing that is certain is that Qualcomm worked very closely with Apple when designing the modems. There should be a lot of small and important changes made to it. It essentially gives intel all of the answers without paying for R&D and wasting time.